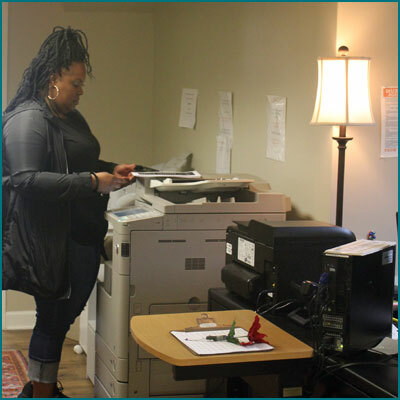 The Culpeper Career Resource Center is a community resource for employment, dedicated to the worker who is searching for employment and to businesses looking for employees. There is access to copiers, fax machines, newspapers. Also available are personal employment counseling and Microsoft Office teaching tutorials. © Copyright 2002-2019 - Culpeper Career Resource Center - All Rights Reserved | Site designed and developed by K Art and Design, Inc.